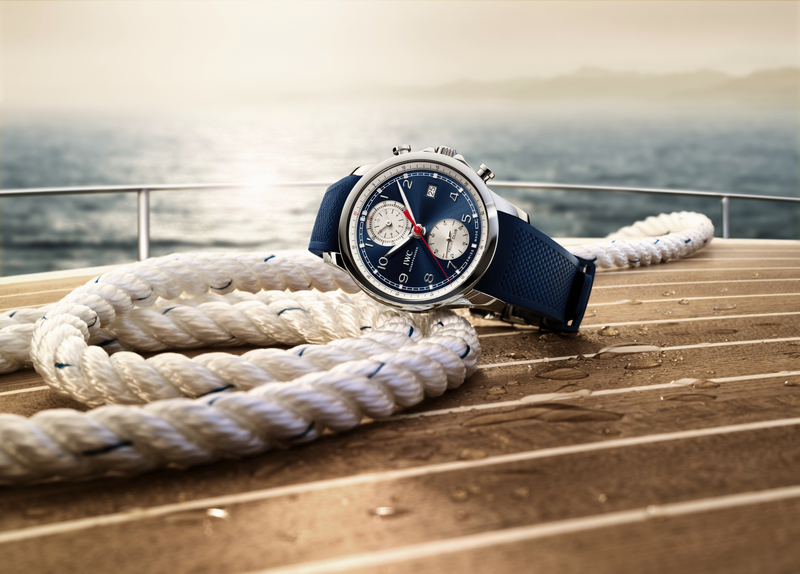 The Mark XI comes in a stainless steel case that measures 36 mm in diameter by 11 mm thick. It features an acrylic crystal with a screwed-on case back. 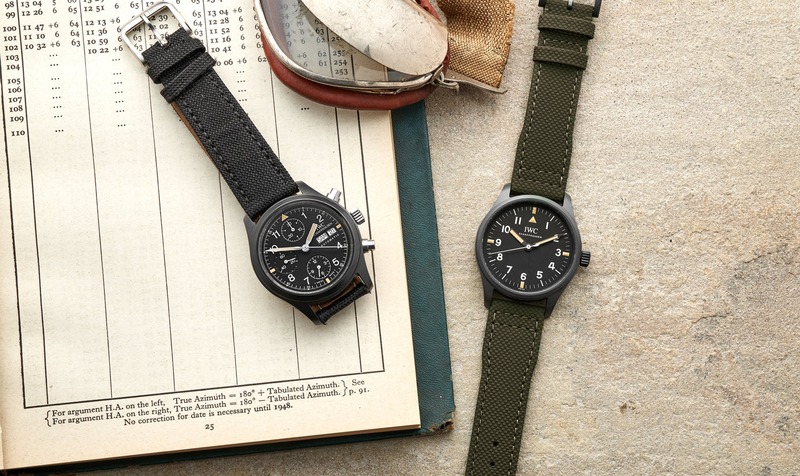 This is a military watch, and accordingly, it is fitted with a Nato strap. The dial is black with Arabic numerals, center seconds and luminous hour and minute hands, as well as luminous markers at 12, 3, 6 and 9 o’clock – no date. 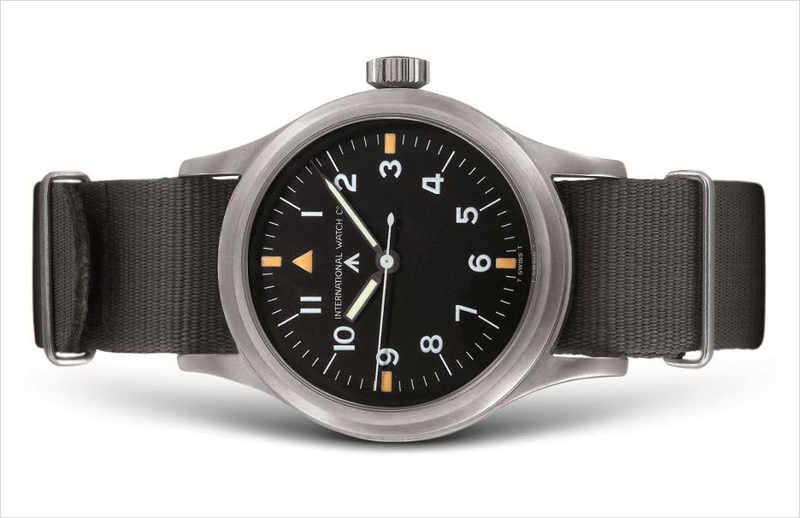 An arrow shaped pilot emblem is printed just beneath the branding on the dial; it is also engraved on the movement bridge and case back.